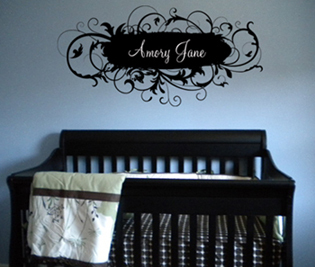 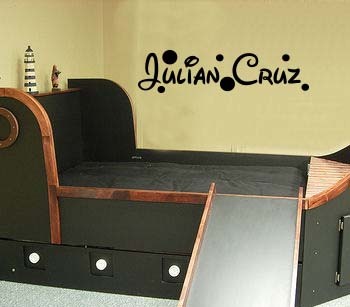 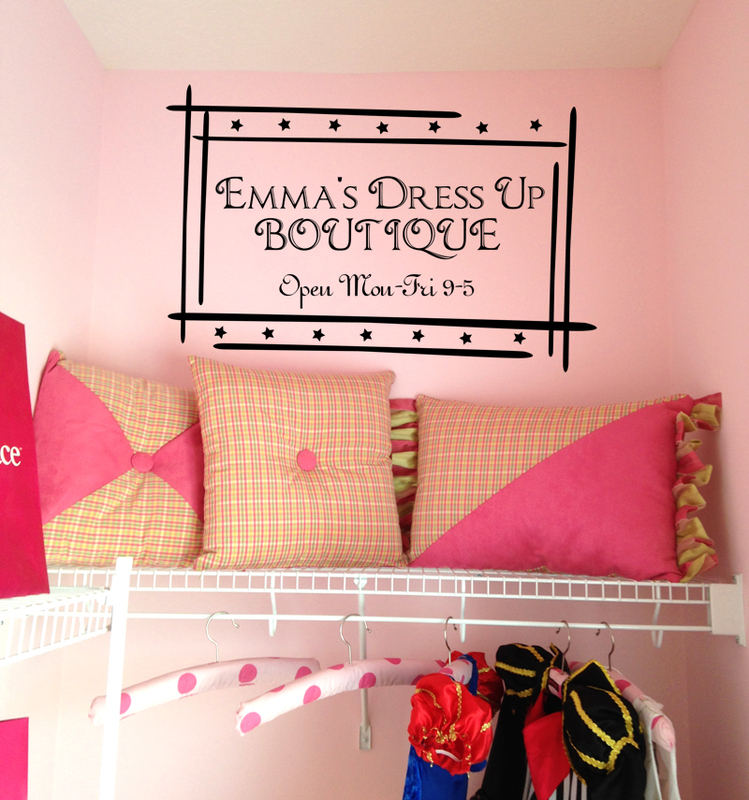 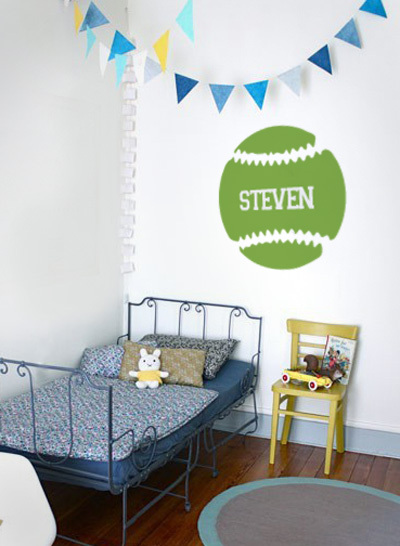 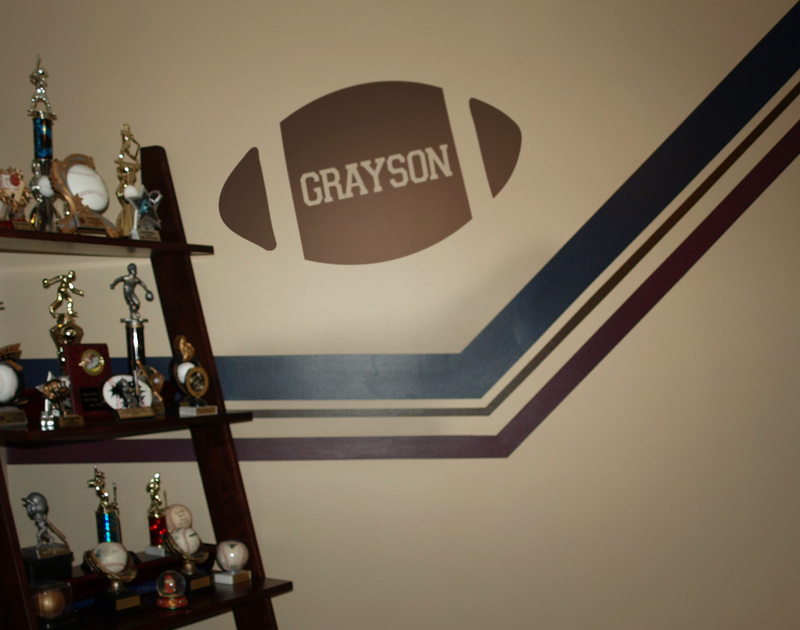 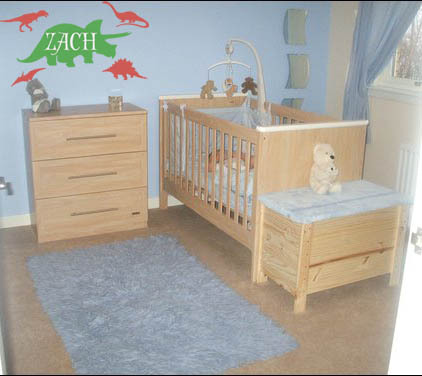 Kids room decals are one of our best-selling categories, and personalized designs are a big part of the reason. 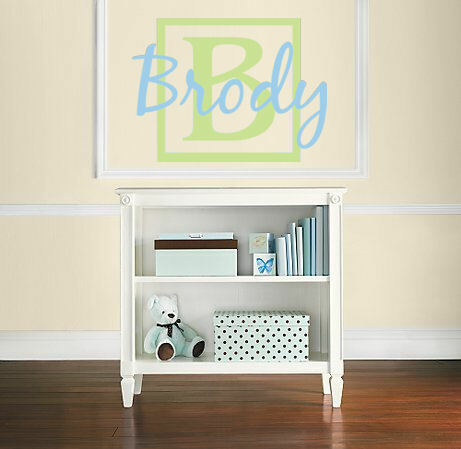 Kids love having their own space and part of that is personalizing it with the things they love and their own sense of style. 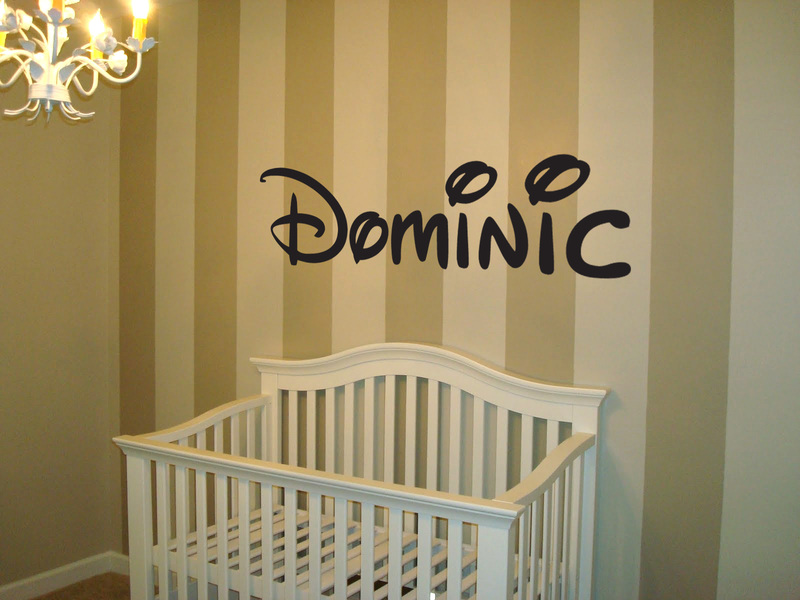 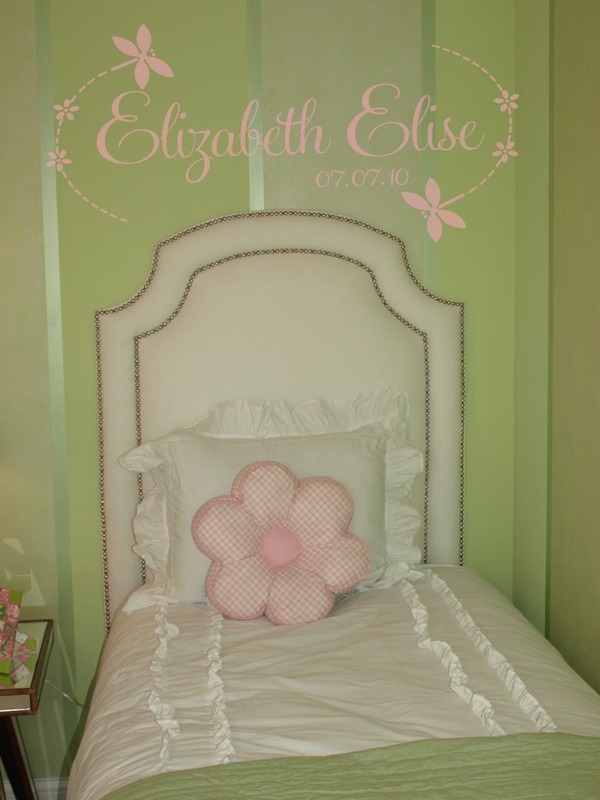 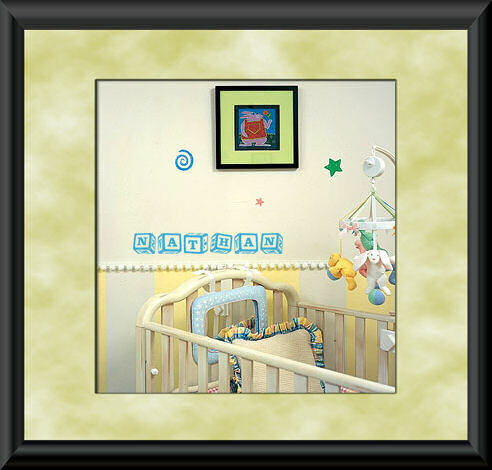 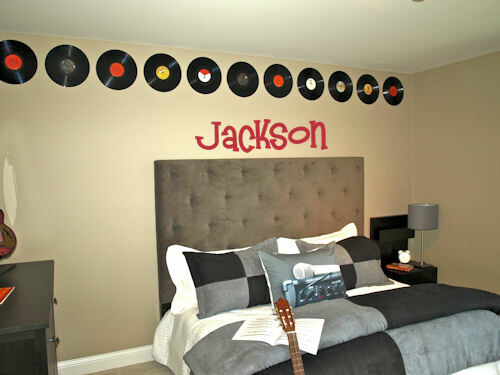 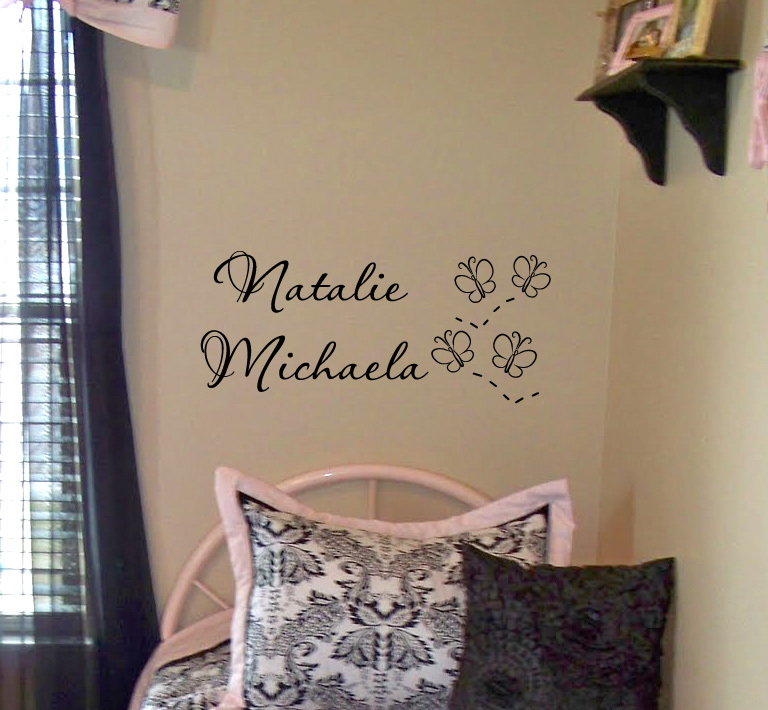 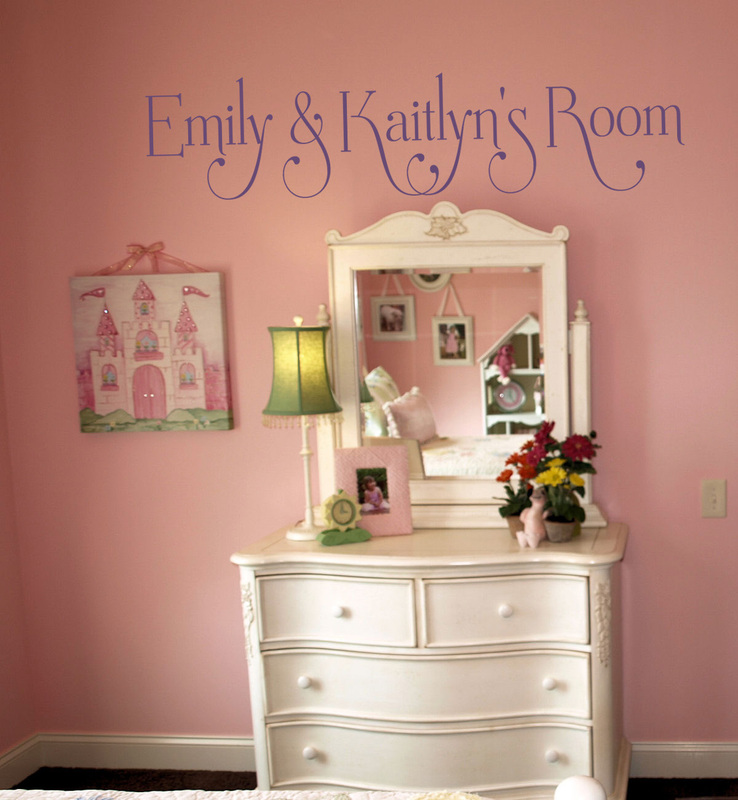 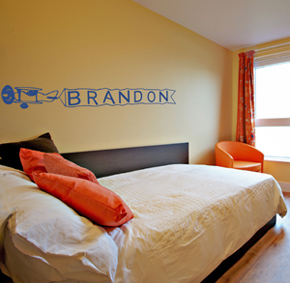 Part of that style includes their name or initials on their own wall, often in a vibrant color that really pops. 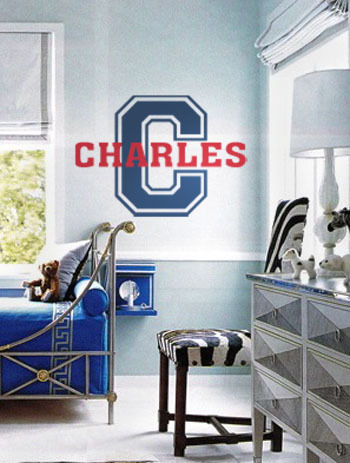 Parents love decorating with wall decals because they are non-toxic, are durable, and are easy to remove as the decor changes over time. 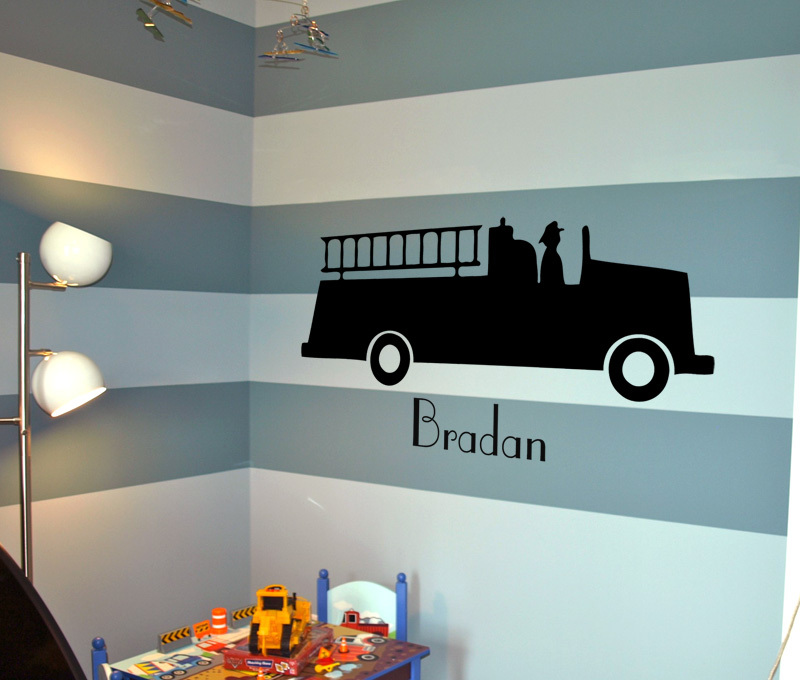 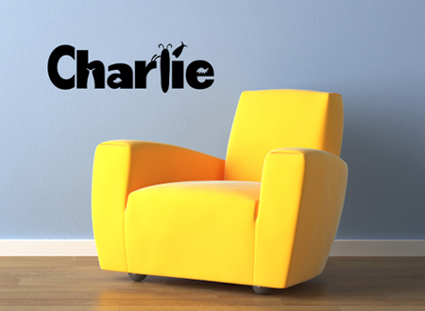 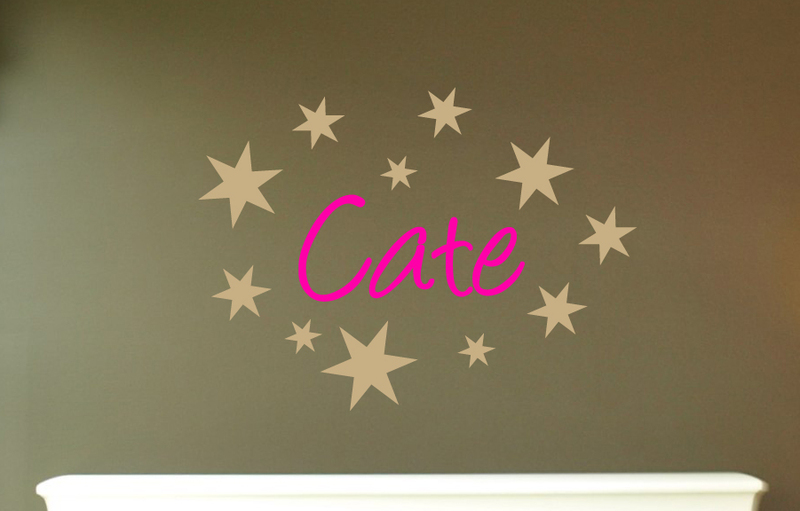 For about the cost of a tank of gas, you can give your child a little decor magic: their own name as wall art.